Freddie Gibbs is back and with some fire! I wasn’t expecting anything new from him but I’ll take it. Coming up in the generation of Wiz Khalifa, J. Cole, and Big Sean (at least according to XXL), he’s never been able to attain the level of fame or success of his peers and he’s been criminally slept on as an MC but he’s put out quite a solid catalog nonetheless. 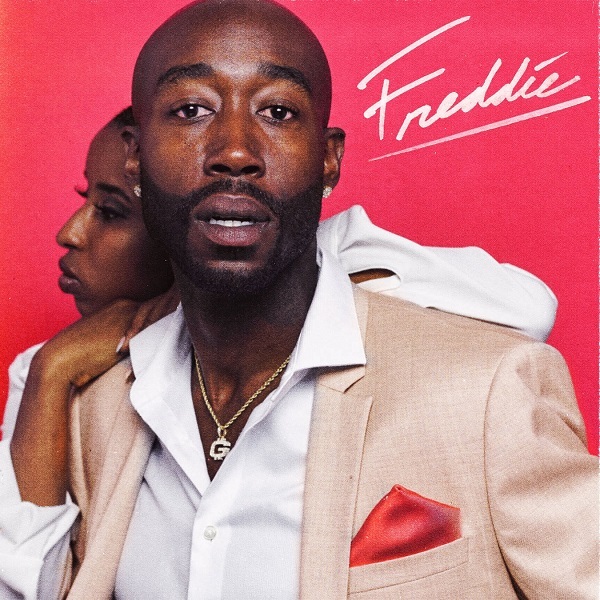 If you know Gangsta Gibbs then you already know his music is unapologetically hard, and Freddie might be his hardest one yet. It’s at the least, his most focused one. Only coming in at 10 tracks, there’s not a moment, verse, or instrumental wasted. He sounds extremely sharp, focused, and hungry, but also with a looseness to him that makes it such an easy listen. The beat selection is also some of his best to date – each and every beat knocks with incredible ferocity and the raw soundscapes are perfect for his blunt, evocative lyricism. With all of his past troubles now firmly in the rear view mirror, Freddie feels like Gibbs is freshly re-energized and ready for a major run back to relevancy. Have you heard Freddie? What’d you think about it? Do you like this more concise and free flowing Freddie Gibbs? Let me know in the comments below and be sure to leave your own ratings and reactions for the album. If you know Freddie Gibbs then you already know his music is unapologetically hard, and 'Freddie' might be his hardest one yet. It's at the least, his most focused one. Only coming in at 10 tracks, there's not a moment, verse, or instrumental wasted.